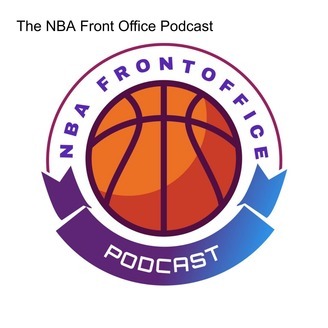 Keith and the crew are back for another episode to discuss the latest that's happening in the NBA. The Spurs waived Pau and the Bucks picked him up. Kaan and Pete give their thoughts on that signing as well as the Bledsoe extension. Then the team goes into the Suns GM situation and what goes into being a GM. Keith also goes through all the transactions that happened on the fringes of the rosters. 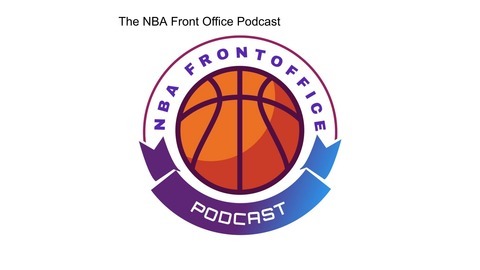 Kaan also lets us know how his mock trade deadline event went, as well as mention the hot topics from Sloan conference. Day Before the Deadline - Live Otto Porter Reaction!